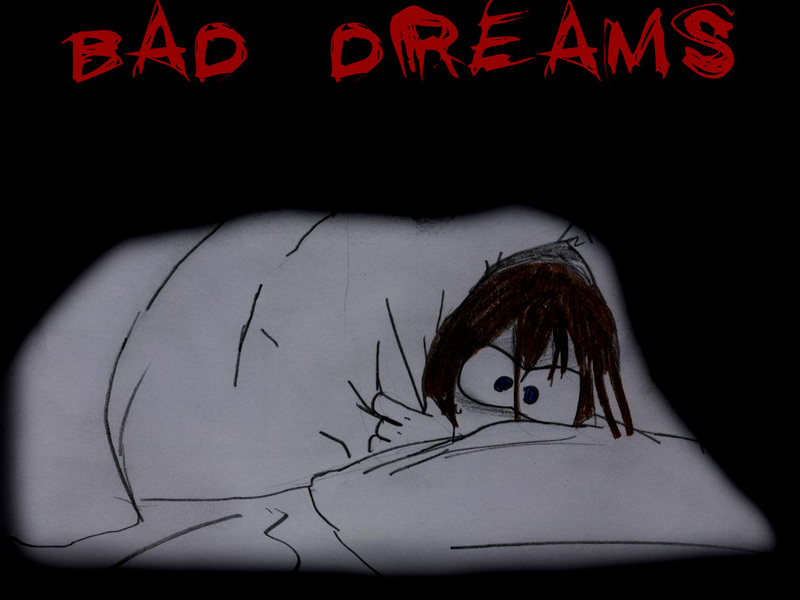 I’m not usually one for bad dreams. Weird dreams? Sure. And I’ve had more than my fair share of prophetic dreams. But outright scary and disturbing dreams are usually thin on the ground at my house. So what form did last night’s dream take? Well, no-one I loved died, the world didn’t end, aliens didn’t invade and there wasn’t even a hint of violence. I’ve been a little unwell, and missed posting something yesterday. And in the depths of last night, in a waking moment, I worried about being able to write something this morning. I drifted back to sleep thinking I was awake and blogging from my laptop in bed. I was tired and a little confused (actually read that as rambling and incoherent) and somehow in the midst of this mad blogging frenzy I pushed the button. It wasn’t a button I’d noticed before, but in WordPress’s latest upgrades they had helpfully added a DELETE ALL handily positioned right under the PUBLISH button. In my state of foggy exhaustion I pushed the wrong button. The rest of my night I dreamed variations on a theme. This morning I had to check. Was my blog still here? Happily the answer is yes. But one thing’s for sure. I’m going to download my posts somewhere safe. Just in case WordPress does ever add that button!